While some furnace mishaps are a result of intricate malfunctions that require professional assistance to be fixed, others can be handled by the homeowner him or herself in just a matter of minutes. In terms of a furnace’s efficiency, many times it finds itself on the low end simply because there is a clogged or dirty filter. That being said, for the sake of keeping warm, it is extremely important for homeowners to clean or replace their furnace’s filter every 60-90 days. 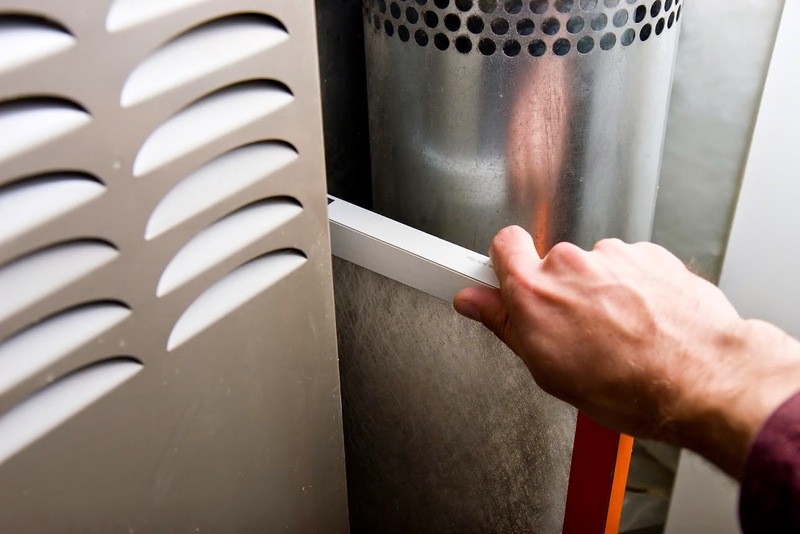 First, you must locate your furnace’s filter and remove it from the system with ease – after shutting it down, that is. As you do so, make note of the direction of airflow (usually indicated with an arrow or similar marking on your filter) so that you know which way to properly install the new one. After the filter has been removed, check the framing for its size. Also, always know the type of furnace you have so that there are no questions about which type of filter you need. Once you’ve got this all figured out, head to your local hardware store to pick up a new one or two – or three! The last step in replacing your filter is exactly what you would expect it to be – installing it! When sliding the filter back into place, always just make sure that it is facing the correct direction as noted on your furnace or your previous filter. That’s it! Since changing your furnace’s filter is really as simple as “1,2,3,” make a conscious effort to change it as instructed in order to guarantee your comfort this winter. While changing a filter may not require a professional’s help, other furnace repairs sure do! If your furnace is in need of more complex repairs or even replacement, contact Airtech of Stamford for help; our technicians are ready and able to handle all things HVAC related. For more information or to schedule an appointment for service, visit us on our website or contact us at (203) 323-3959 today.